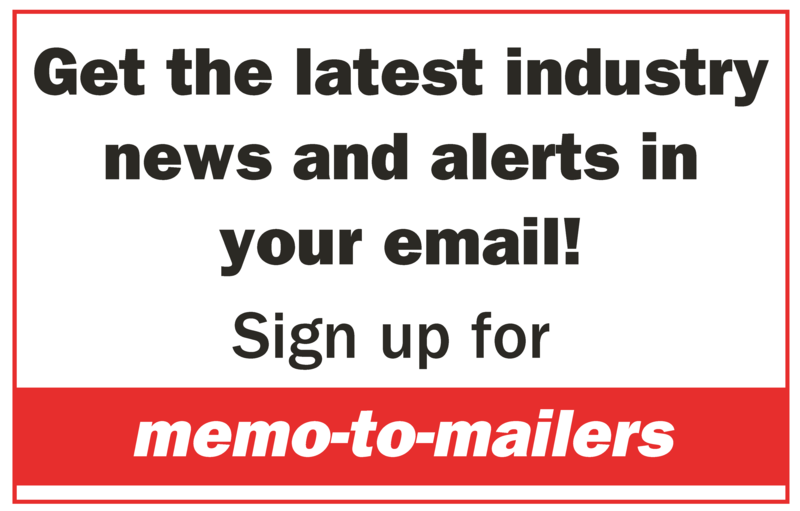 The Postal Service has released important information on how business mailers can start using Informed Delivery to support their mailings. The U.S. Postal Service is enhancing the mail experience nationwide with Informed Delivery – an optional notification service that provides eligible residential consumers with a daily digital preview of their household’s mail. Informed Delivery offers business mailers the opportunity to engage users through an integrated mail and digital marketing campaign that generates additional consumer impressions, interactions, and insights. 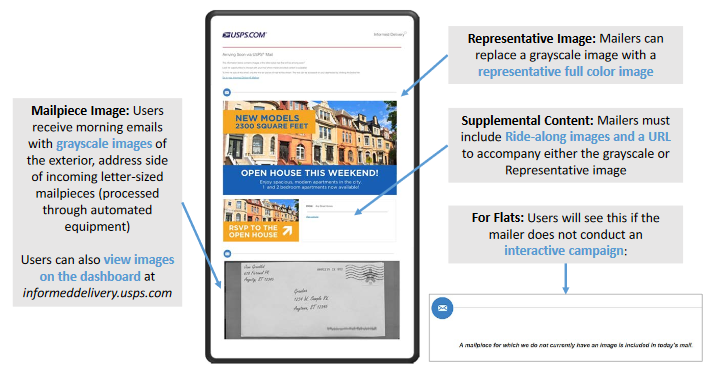 Participating mailers can provide supplemental content, allowing users to take immediate action on a mailpiece. For more information: Email USPSInformedDeliveryCampaigns@USPS.gov to learn how to promote your business with an Informed Delivery campaign.